To find out if your website is using Universal Analytics, sign in to your account and go to the Admin page. Select a property from the dropdown in the Property column team task management. A Classic Google Analytics account has an option in this column called Tracking Code. A Universal Analytics account has an option called Tracking Info that includes more Admin settings like Session Settings and Organic Search Sources. 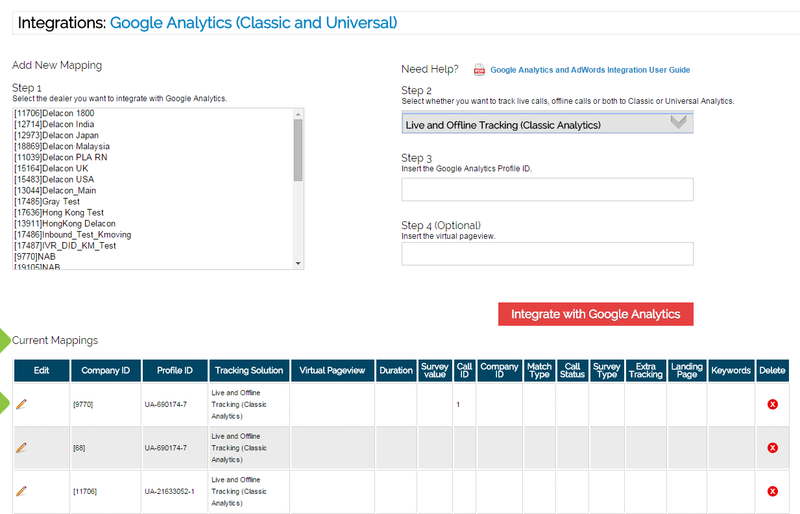 These additional settings are only available to Universal Analytics properties. If you have these settings, you have a Universal Analytics property.